It's been a busy week – I've visited four schools! 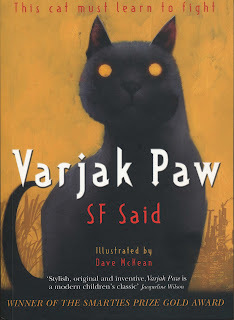 First up was Francis Holland School in London, where I talked to the Junior Girls, some of whom were already Varjak Paw fans! 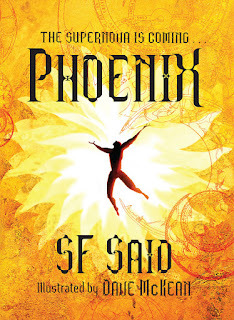 There were lots of great questions, and lots of people interested in my new book Phoenix as well. Among the audience was the book blogger moontrug, and she's made a fantastic post about it on her site – have a look at the link, it's really great! You had an author visit at Westley in B.S.E and you were really interesting. 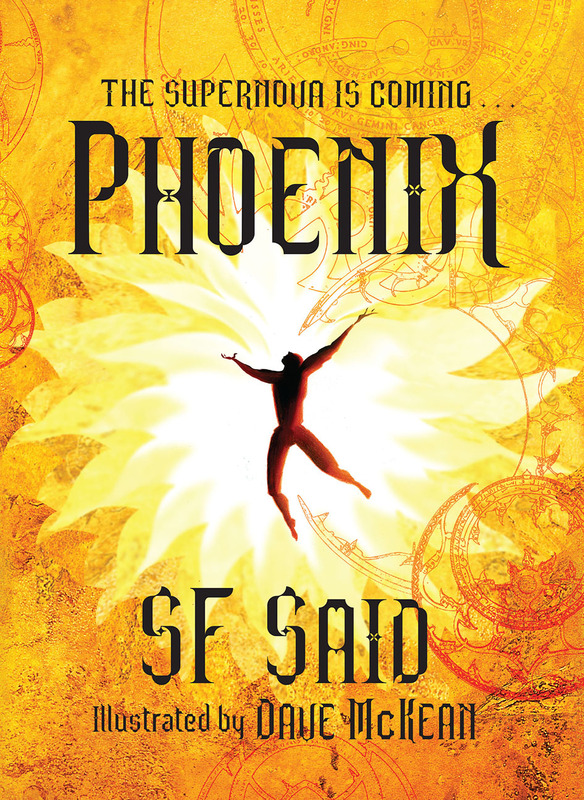 You signed my copy of phoenix and i really enjoy it. me and my friend louis are having a competition to see who can finish it the first and im on chapter 8. I think im now going to read some more. Thank you so much for taking the time to leave me such a brilliant comment, Joey! Good luck with your competition, I hope you and your friend enjoy the rest of Phoenix... let me know what you both think when you get to the end! If anyone from any of those schools would like to leave a comment about the visit, or my books, or anything else, this is the place to do it! It's always great to hear from readers – after all those years it takes me to write a book, there is nothing nicer than someone saying that they're enjoying it! Me and my friend Louis have both finished Phoenix now. Louis finished on Wednesday and i finished it earlier today. I'm not sure what Louis thinks but I really enjoyed it. My favourite part would have to be at the end when they all link hands and lucky goes up to the stars. Out of 10 from me this would get a 100! Now i have read this, you are officially my favourite author of all time. I hope you eventually make a movie because this is a book that would go well with it. 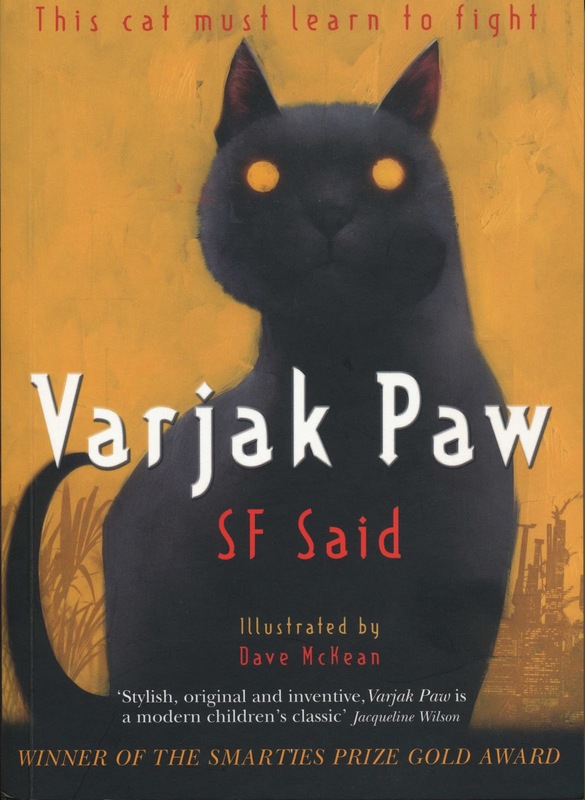 On monday, i am going to borrow Varjak paw from the library. Thank you again! And keep the Way alive!